RUSHVILLE, NE. 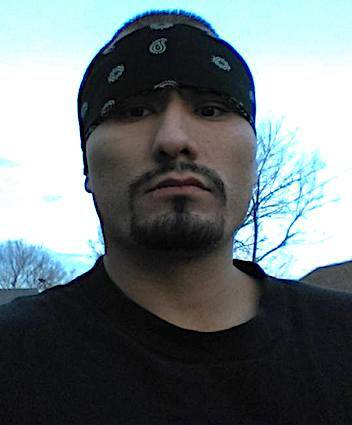 (THECOUNT) — Clarence LeadingFighter has been identified as the victim fatally shot by a sheriff’s deputy just inside the doors of Rushville, NE, Immaculate Conception Catholic Church during Palm Sunday services. The Nebraska State Patrol says, LeadingFighter, 32, was suspected of an assault at another Rushville address when he was “spotted” at the church and neutralized. No other injuries were reported Sunday morning at the church, which seats about 870 Rushville faithfull and is located on Church Street in Rushville, NE. It’s unclear why he went to the church. The Rev. Joseph K. Joseph told the Omaha World-Herald that Leading Fighter wasn’t a parish member, reports KOTA. Geo quick facts: Rushville is a city in Sheridan County in the state of Nebraska, in the Great Plains region of the United States. Its population was 890 at the 2010 census. It is the county seat of Sheridan County – Wikipedia.